Through AsiaNews, Card Telesphore Toppo, archbishop of Ranchi, calls on his community to bear witness with their lives to the light of Christ. "The Church's task is to defend man's dignity, especially that of the most vulnerable". Mumbai (AsiaNews) - In India, a country "where poverty is dehumanising and people live in the utmost despair and suffering, Easter is a challenge for its small Christian community. They have to shine the light of Christ into the darkness and suffering of people's lives, bringing them hope," said Card Telesphore Toppo, archbishop of Ranchi. In his message to AsiaNews for the Easter Triduum, he calls on the community of faithful to be "witnesses, with our life of faith in which we believe." 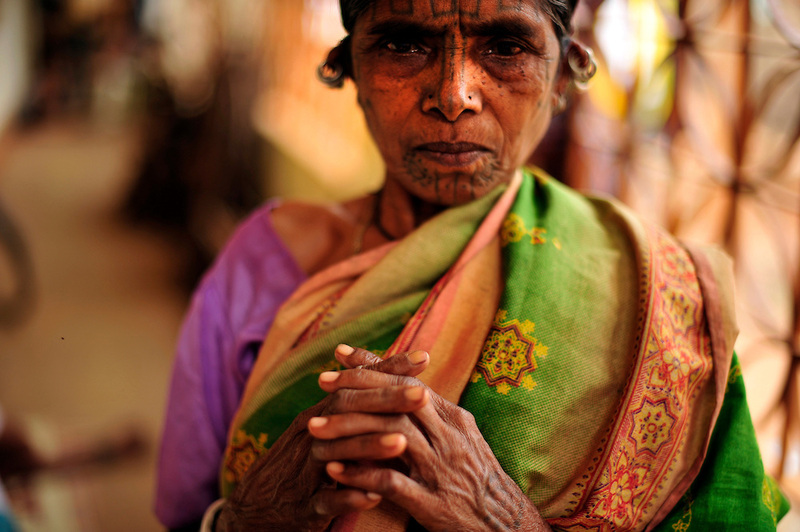 Christians in India represent only 2.3 per cent of the population. However, they live in every part of the country, even the remotest. And "Even in faraway places our challenge is to radiate this light," the cardinal said. "We have a big mission," he explained. "It is to spread hope among the suffering people of India that men and women were created in the image of God, and that this gives us dignity." In view of this, "The Church's task is to defend man's dignity - especially that of the most vulnerable - because everyone has the same dignity, and as citizens of our beloved India all have the right to be equal." For Christians, Easter is a challenge this year because "it falls during the general election." Nevertheless, "People are searching for the truth and we are called to bear witness to it in private life, in the family and in the community."